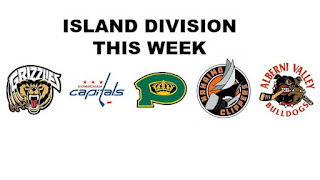 It's the final game on the schedule this weekend for the Bulldogs (16-30-3-0, 4th Island) as they host the Powell River Kings (30-17-1-0, 2nd Island) tonight at the Multiplex. 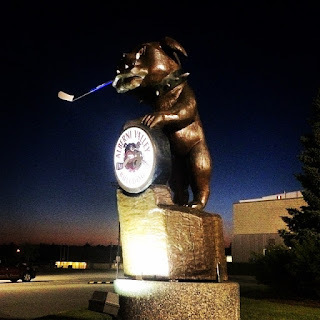 The Bulldogs were in Victoria last night, where they lost their third in a row, 5-2 to the Grizzlies. The Kings last played Tuesday night in Nanaimo, where they won their second straight, 5-4 over the Clippers. These teams last met just a couple weeks back, a 2-1 Kings win at the Multiplex on January 20th. 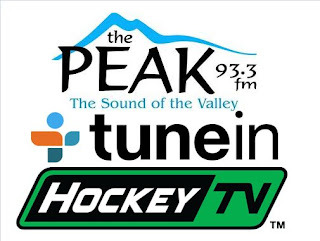 All the action live from the Multiplex can be heard on Van Isle Ford Bulldogs Hockey on 93.3 The Peak FM starting with our pregame show at 6:45, with the game action to follow at 7:00pm. I'll call the play-by-play. Dan Tisserand will compile team and individual statistics and Bruce MacDonald provides game analysis and colour commentary. 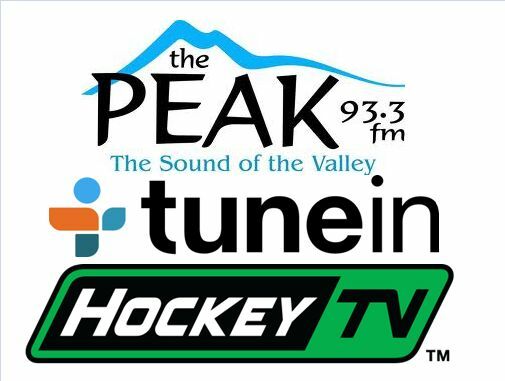 Catch another edition of Island Division This Week in the 2nd Intermission, courtesy of Dan Marshall of 106.9 The Wolf in Nanaimo. 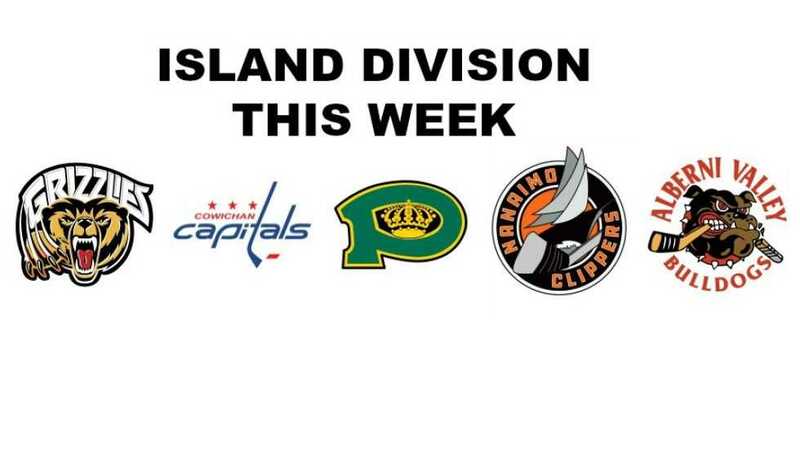 It's a compilation of recaps, highlights and previews of the week that was and the weekend that is in the Island Division.